SA 8000 is an international standard for decent working conditions including: child labor, forced labor, workplace safety and health, freedom of association and right to collective bargaining, discrimination, discipline, remuneration, working hours, and HR management systems. We have an active focus on social responsibility &we ensure our presence as a sustainable& socially responsible factory with fair working conditions. 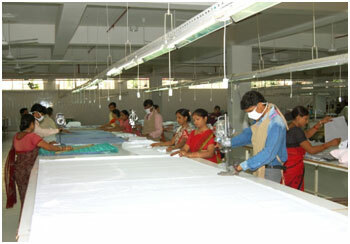 Our factory is periodically audited & we strictly follow all the social compliances.